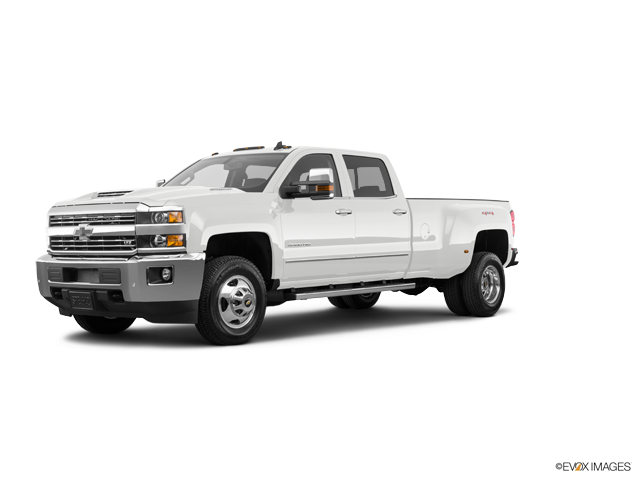 The Chevrolet Silverado 3500HD CC is a costly car to insure, with average annual rates $365 more than the national mean. The Silverado 3500HD CC offers poor cost-to-insure affordability, with an above-average insurance premium-to-purchase cost ratio. Texas Farm Bureau provides the most affordable auto insurance rates for the Chevrolet Silverado 3500HD CC, with a mean annual expense of $804 — 52% less than the average among well-regarded insurance companies. The most expensive car insurance company for the Chevrolet Silverado 3500HD CC is GEICO, with an average outlay of $2,233 annually. Explore the numbers below to see Chevrolet Silverado 3500HD CC car insurance rates from major auto insurance companies. How much does it cost to insure my Chevrolet Silverado 3500HD CC? Compare all 2017 Chevrolet Silverado 3500HD CC insurance rates. Compare all 2016 Chevrolet Silverado 3500HD CC insurance rates. Compare all 2015 Chevrolet Silverado 3500HD CC insurance rates. Compare all 2014 Chevrolet Silverado 3500HD CC insurance rates. Compare all 2013 Chevrolet Silverado 3500HD CC insurance rates. Compare all 2012 Chevrolet Silverado 3500HD CC insurance rates. Compare all 2011 Chevrolet Silverado 3500HD CC insurance rates.